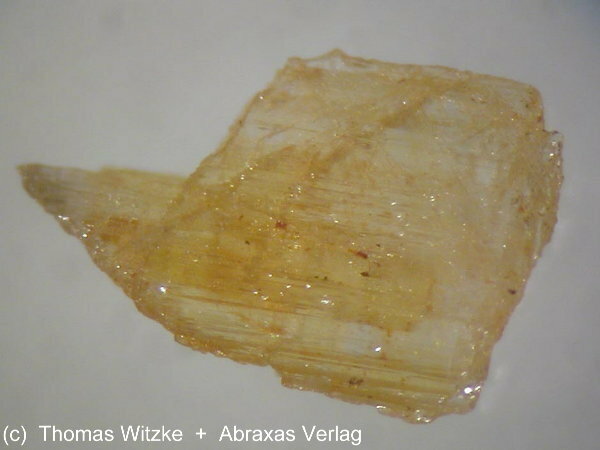 Comments: Transparent crystal of samuelsonite. Location: Palermo #1 mine, Groton, Grafton Co., New Hampshire, USA. Scale: Picture size 2.2 mm.